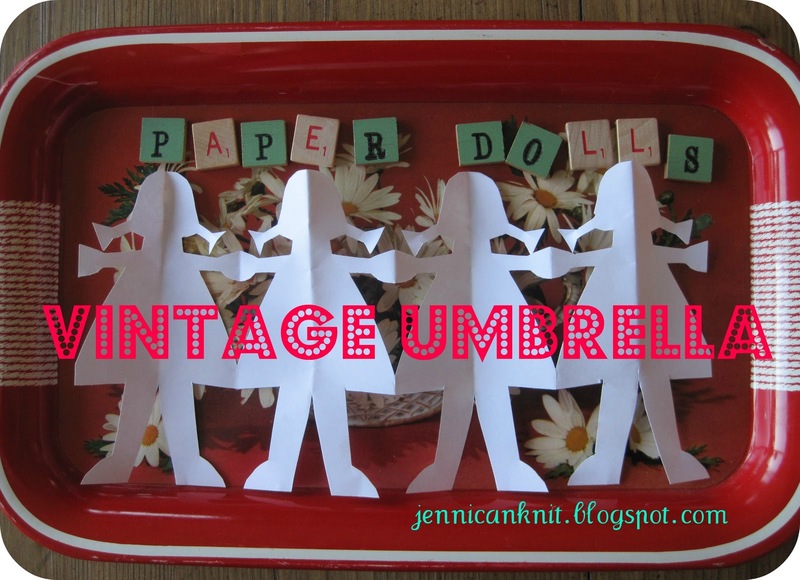 the vintage umbrella: Happy Mother's Day! Happy Mother's day! I hope you have a wonderful day with your families tomorrow. I have the most wonderful mother in the world and I couldn't love her any more. Collect some fun party supplies from your favorite store. You might want to stick with 1 color... I happen to have pink because I'm preparing for Hannah's graduation party. Paper straws, cupcake liners, goodie bags, fancy towels... all are a great addition to this gift. Add this new entertaining book by Amy Atlas... I bought it for my sister's birthday and it is amazing. I hope you've been inspired by some of my gift ideas this week! Let me know if you are giving something wonderful... or if you get something wonderful! Such great ideas!! Thanks! And I love your header photos every day-- that takes thought and time! Great job! I followed the little pink nut cups, for I'd bought eight vintage ones (nestled into a neat wire basket) not long ago online. They are a sweet reminder of the little soirees and coke parties of my growing-up, when most tea-party repasts included cake, punch or tea, mints and a little cup of nuts. oh... I would love vintage ones! I loved tea parties too! So cute! So fun! Happy Mother's Day. It would be wonderful to be a part of Seasonal Sundays. You might be interested in my $100.00 Give Away.